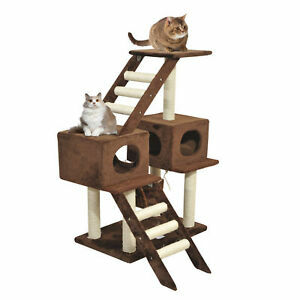 Good construction, lots of fun for the cats. Well made. The cats like it. Price was good too.